Looking for Office Space in Cardiff? Alder King has an extensive range of offices to let or for sale in and around Cardiff and along the M4 corridor in South Wales. Whether you’re looking for new office headquarters in the heart of the city’s commercial district or flexible space for a new start-up, the chances are we’ll have something to suit. Our current listing of available office properties in South Wales – both for sale and to let – is detailed below. 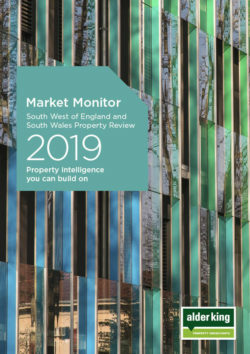 If you wish to refine or broaden your search to other locations in the South West or South Wales, visit our main property search or contact our Cardiff office agency team to discuss your specific requirements.